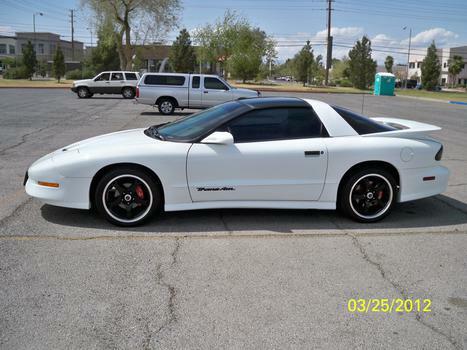 I bought this Trans Am new in November, 1993. It is in absolutely excellent condition. It has an LT1 V8, and it is quick. It's loaded with all options. Will be given to my granddaughter on her 16th birthday.